Please enjoy our February 2015 edition of our newsletter. 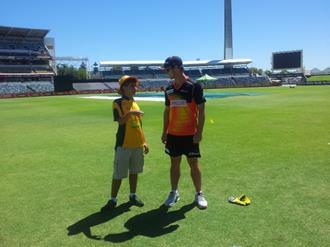 Perth Scorchers and Inclusion WA joined forces to host the annual cricket clinic, which attracted record numbers of enthusiastic new cricketers. 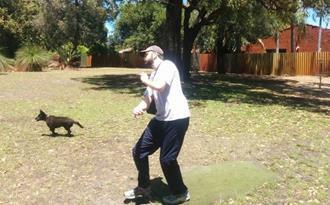 Scott has had success through his involvement in discgolf. He kindly shared this with us in a story and video. There have recently been some changes to Inclusion WA’s Social Clubs. The Meeting Place is evolving into a member-run club and we have a new Clubs Coordinator - Poppin! With a new year brings new mindsets, new goals and new directions. 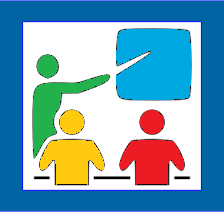 To aid in this process we have recently uploaded our new training programs for the first quarter of 2015. We dare you to be challenged and inspired! Places are limited, so get in quick!